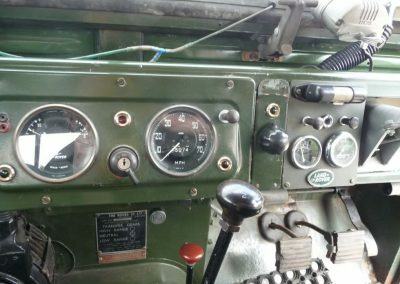 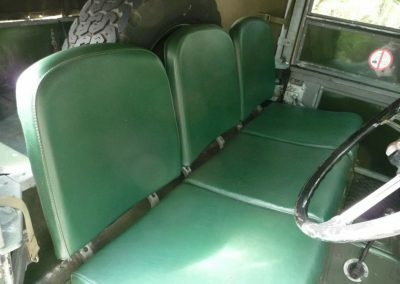 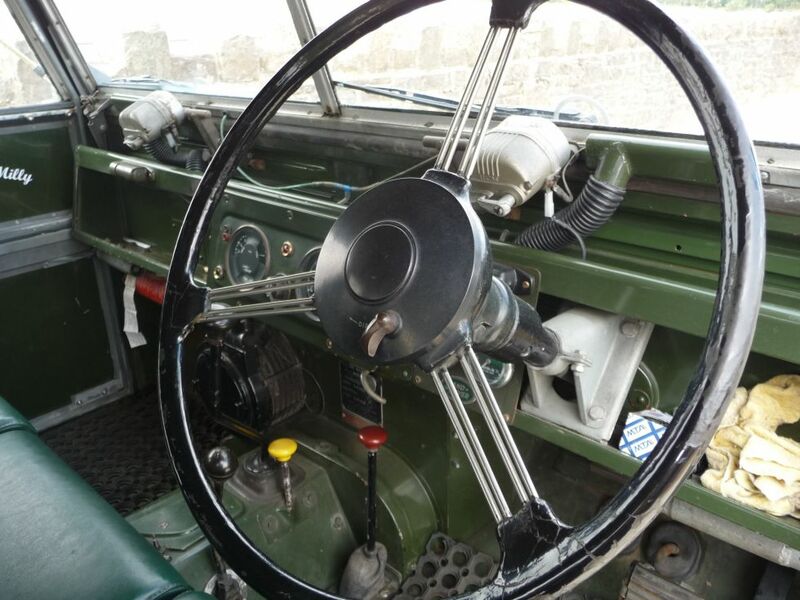 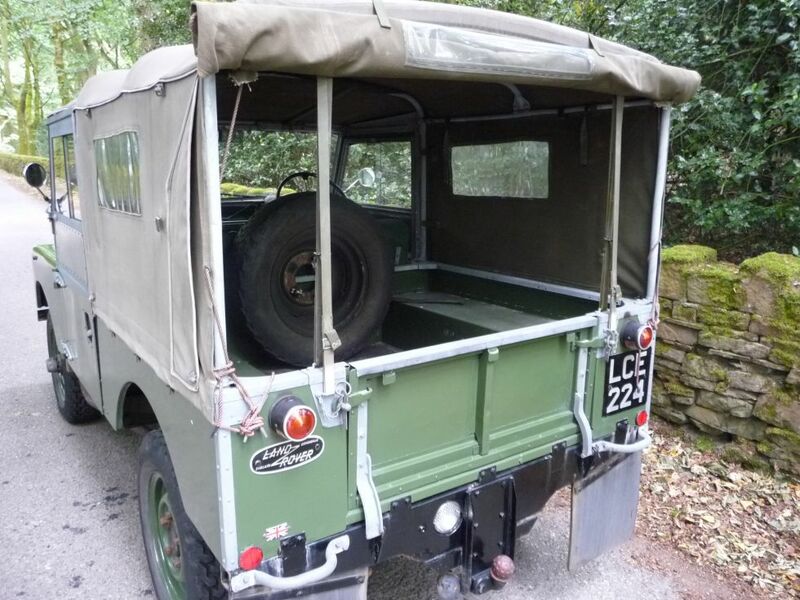 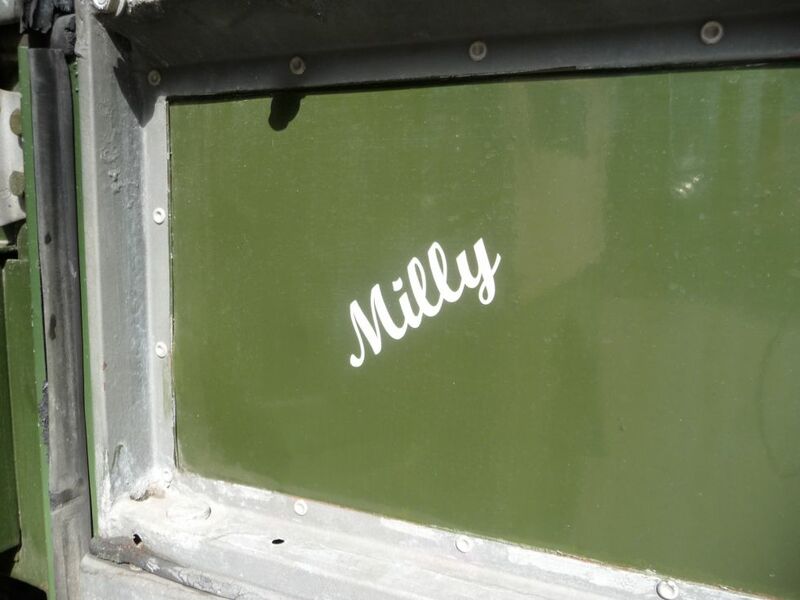 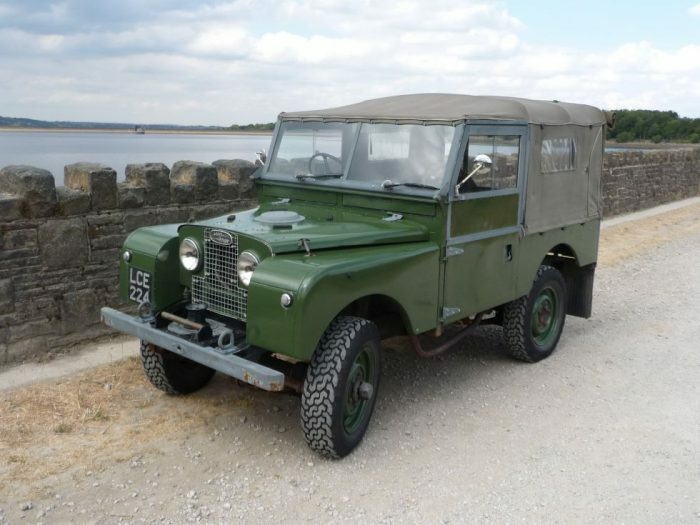 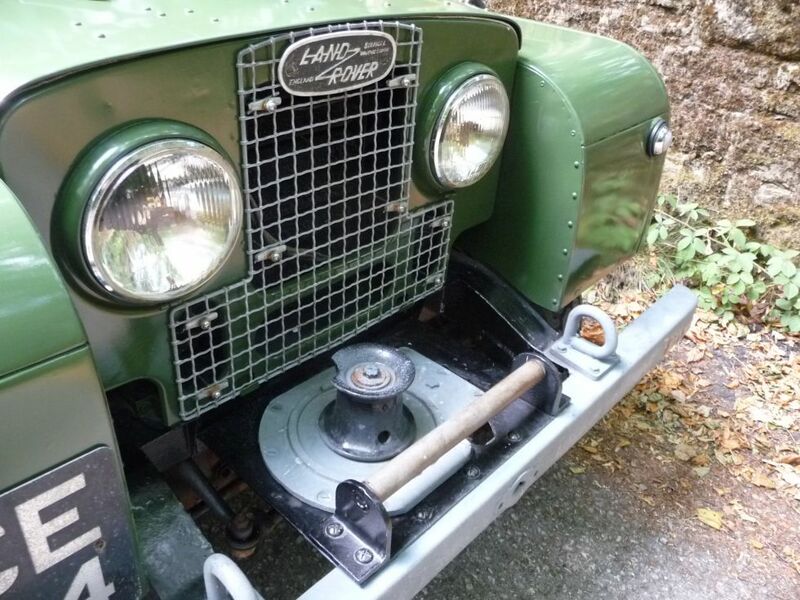 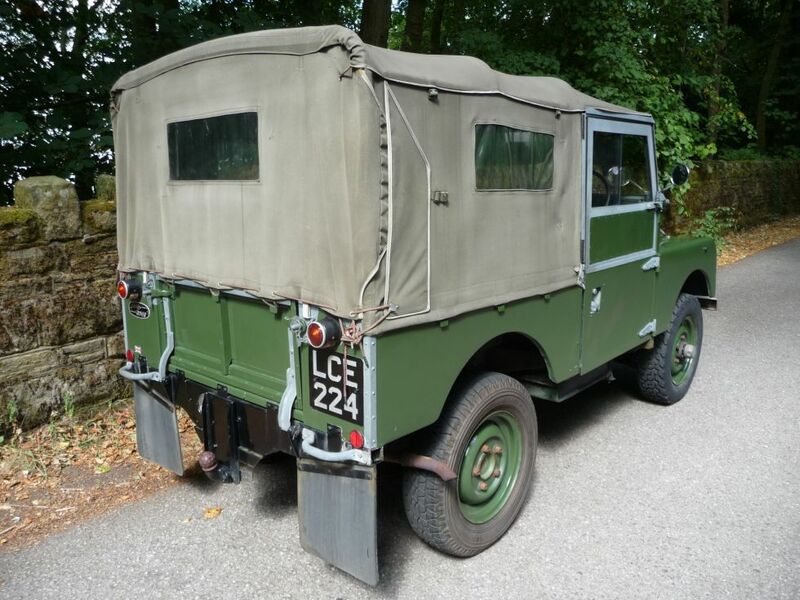 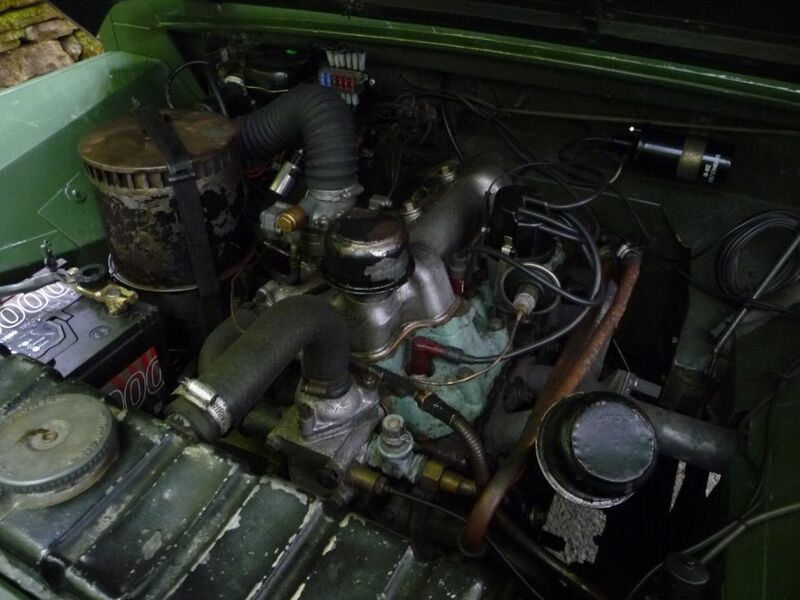 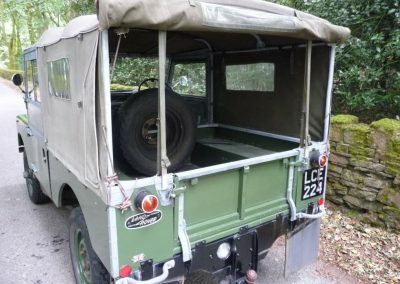 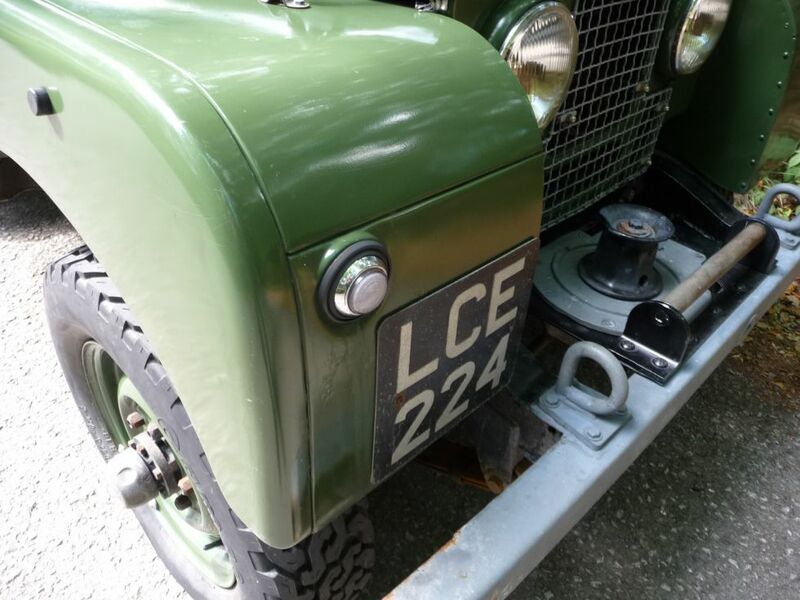 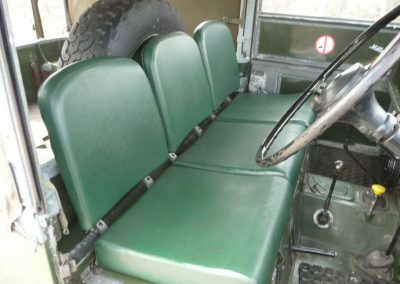 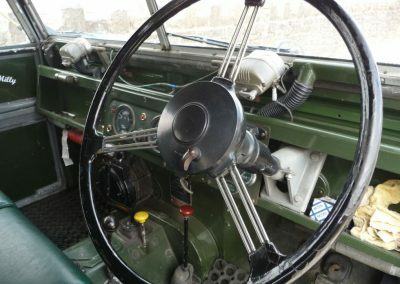 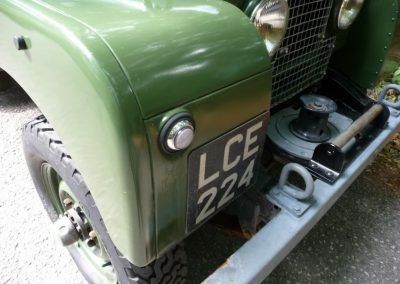 Enquiry about LCE 224 - 1955 Land Rover Series 1 - 86 inch - "Milly"
Built 14th April 1955 – This Land Rover was dispatched to the Ministry of Supply (Laleham) one week later on the 21st. 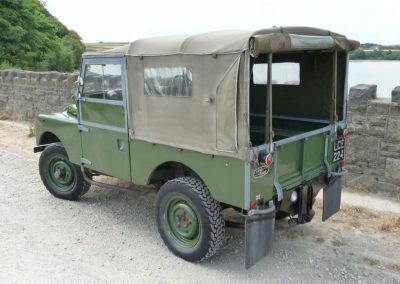 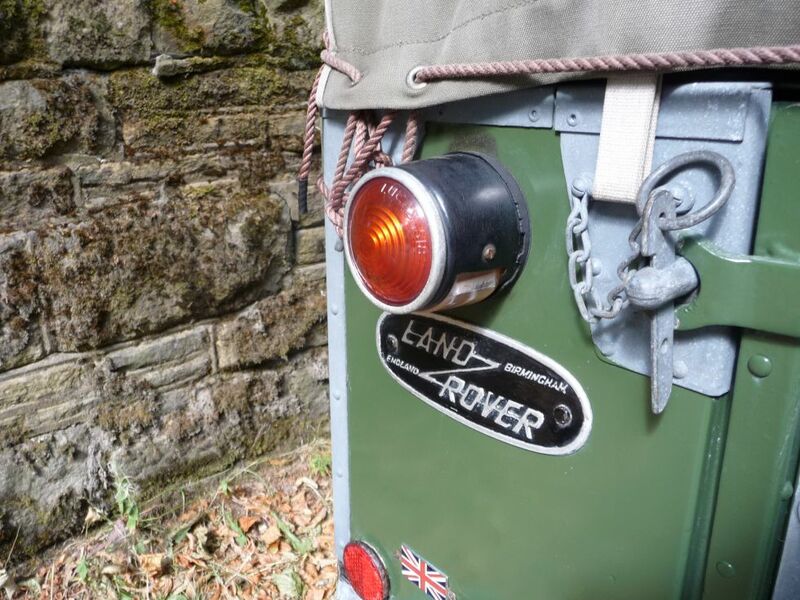 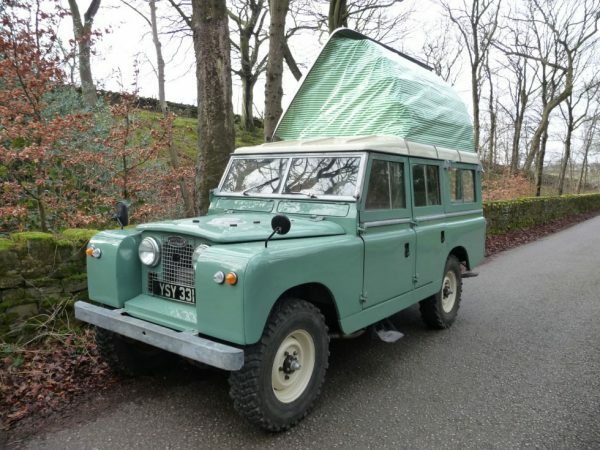 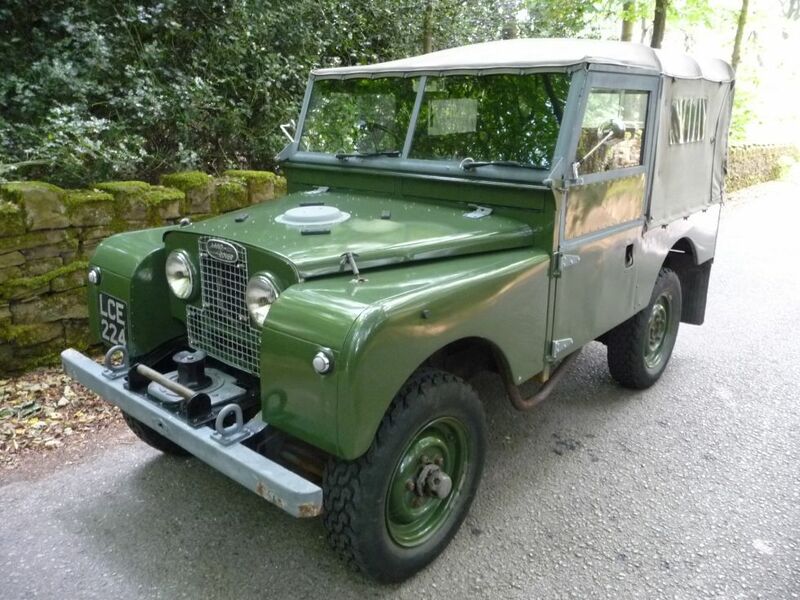 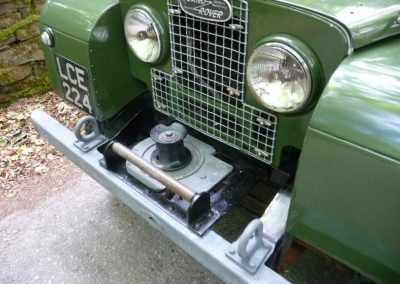 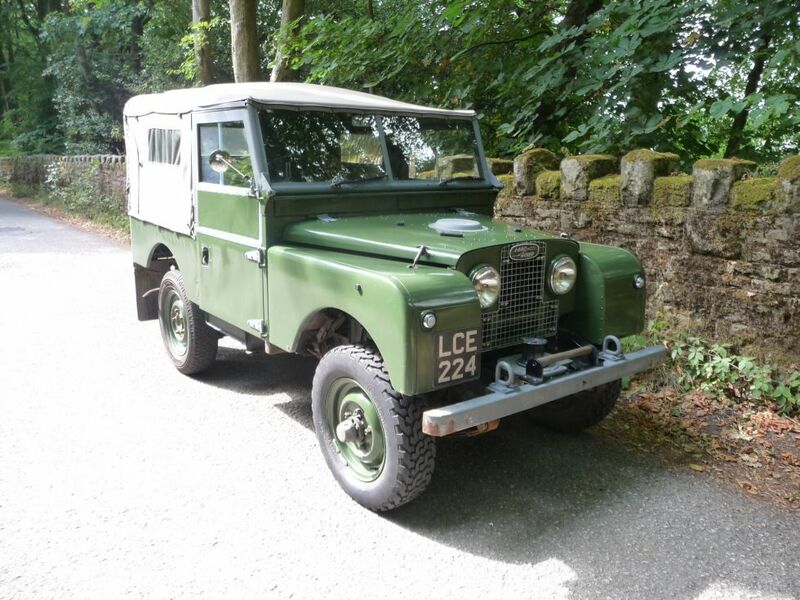 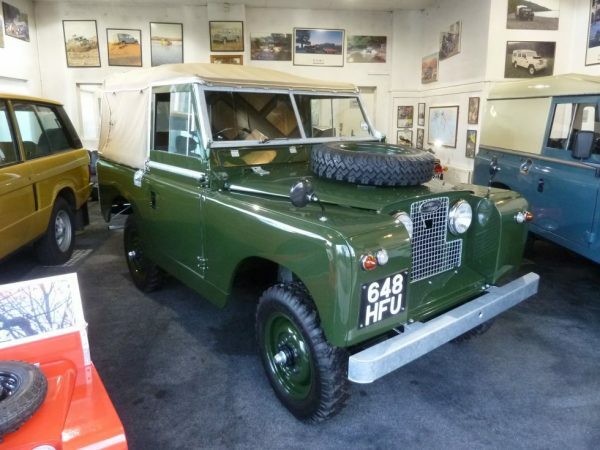 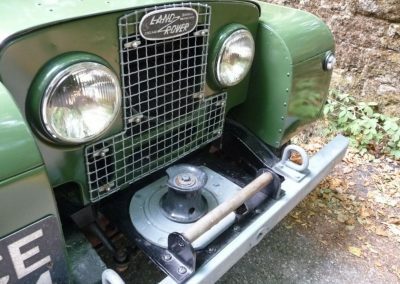 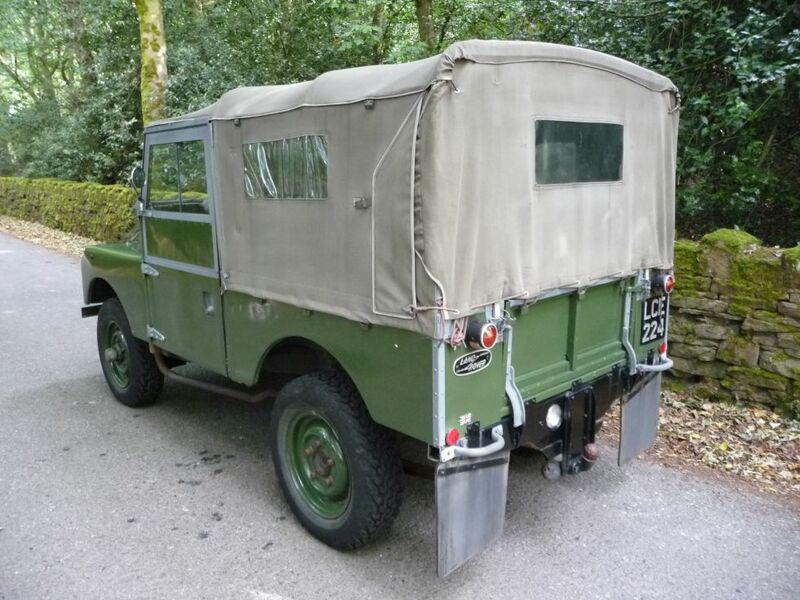 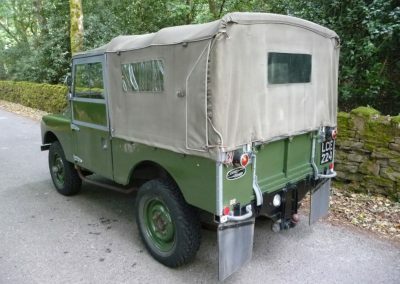 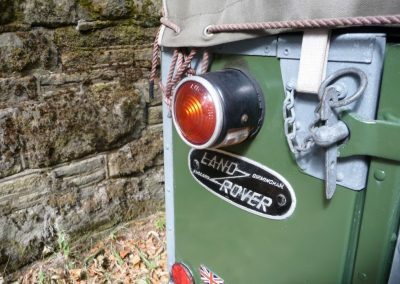 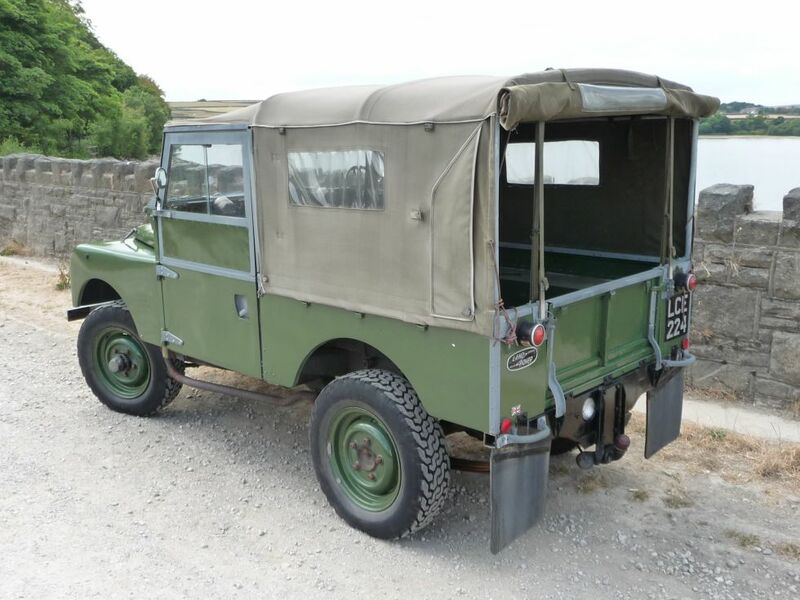 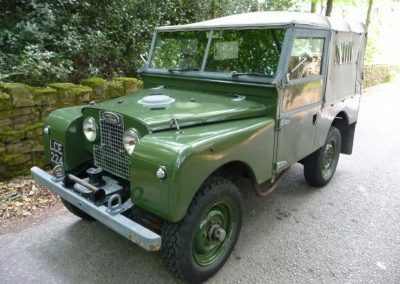 The Land Rover was demobbed and civilian registered in 1964. Enthusiast owned for many years, and has had the benefit of fresh paint within the last few years. Whilst not a concours example by any means, the bodywork is very straight, the chassis and bulkhead are excellent, and the interior is very original. 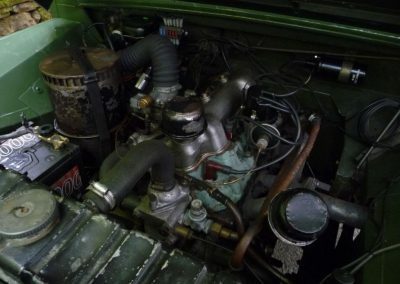 Being the 86 inch, it is powered by the 2.0 litre engine, through the standard 4 speed gearbox, but with the benefit of a Fairey overdrive and free wheel hubs. 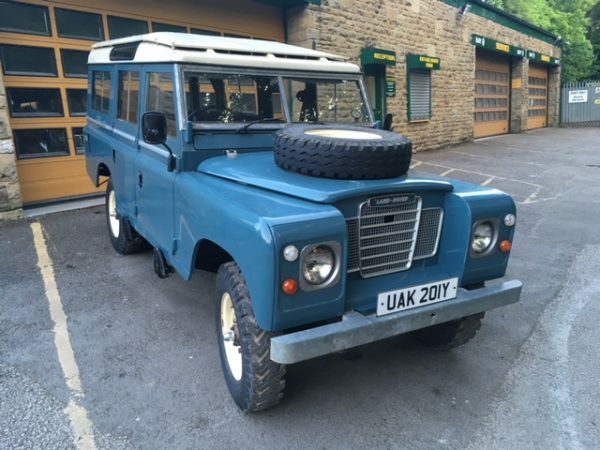 Currently running on 205 x 16 tyres for a little extra comfort.